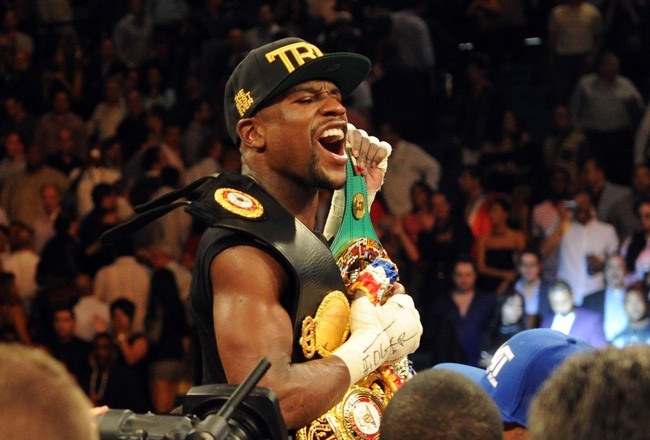 Manny Pacquiao: If He Loses, Do You Want to See Mayweather-Mosley 2? 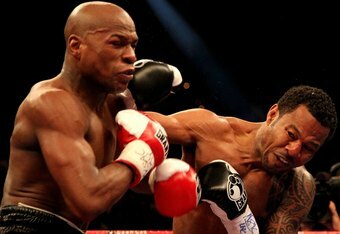 On May 1 2010, Floyd Mayweather Jr. (41-0, 25 KOs) clearly outpointed the heavy-fisted veteran Shane Mosley (46-6-1, 39 KOs). Boxing historian Bert Sugar was one of many who felt this match would be competitive for Mayweather. 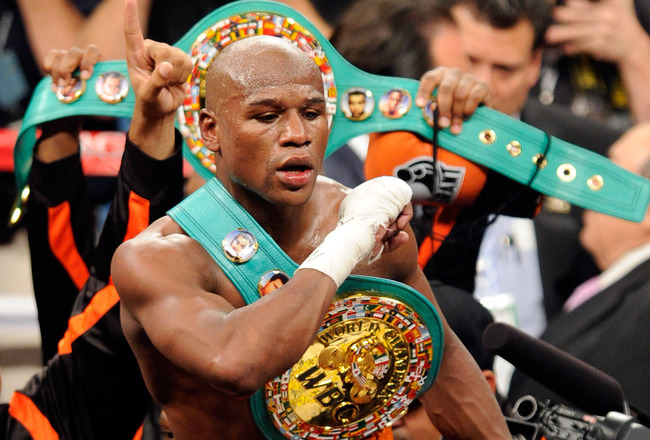 Mayweather survived a turbulent second round to thoroughly beat Mosley out of the pound-for-pound rankings at the time. 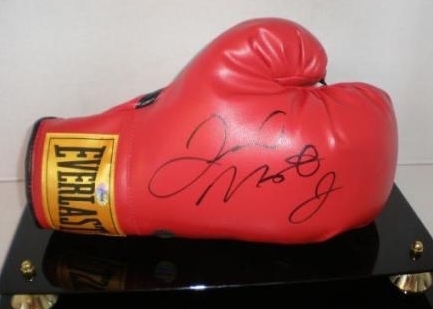 Thanks to the beating Mosley sustained at the hands of Mayweather, the majority of boxing fans do not give Mosley a chance at beating pound-for-pound king Manny Pacquiao in their scheduled fight May 7, 2011. While Pacquiao may be the clear favorite, Mosley’s punching power can’t be disregarded and almost made a difference in the second round of his battle with Mayweather. This leads to an interesting question: If Mosley happens to win, would you (the boxing community) want to see Mosley fight Mayweather again? It’s a hard question to answer. On one hand, we can’t expect the superfight with Pacquiao to happen if Mosley beats Pacquiao. On the other hand, Mayweather already thumped Mosley once. Many believe it will happen again if the two meet. It’s possible the beating of Pacquiao could spark renewed interests, but more stock will likely be put in the inactivity of Mayweather. Mayweather, a true welterweight (147 lbs), fought a lightweight (135 lbs) in Juan Manuel Marquez in order to brush the dust off his skills. Though Marquez is legendary, he was still had to gain a lot of weight. Beating Mosley while moderately active is one thing, but beating Mosley after over a year of not fighting is a totally different beast. Can Mayweather do it? Mayweather’s inactivity and Mosley’s victory over Pacquiao may be the selling point but the question still remains.